If you don’t know where you’re going, the old saying goes, you don’t need a map. Any road will take you there. But if you have a crystal clear vision of your destination, you need an equally detailed roadmap. The physicians of this great state are committed to improving the health of all Texans. 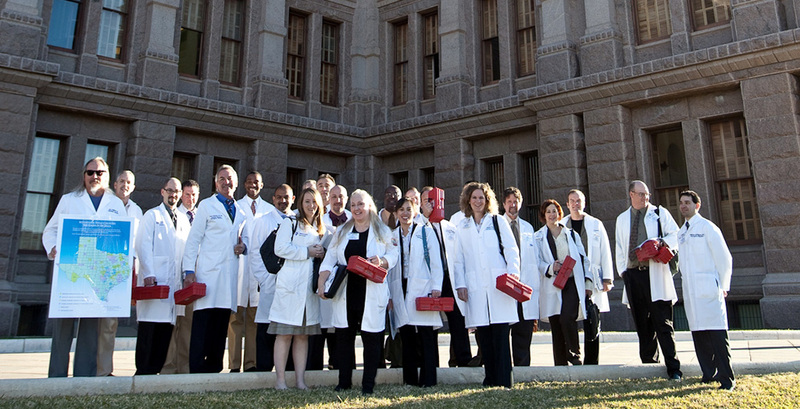 To get there, we must enhance the environment in which Texas physicians practice medicine. The current road may be filled with bumps and even dangerous curves, but the Texas Medical Association is dedicated to smoothing those bumps and straightening out those curves so that we can see where we will travel. Our government must make it easier — not more difficult — for us to care for our patients. This document, the second edition of our Healthy Vision 2020, articulates specifically and directly what we are asking of the Texas Legislature, the U.S. Congress, and state and federal regulators. The recommendations range from the simple (Put ICD-10 on permanent hold) to the complex (devise and enact a system for providing health care to low-income Texans with realistic payment to physicians, less stifling state bureaucracy and no fraud-and-abuse witch hunts) to the most fundamental (pass no laws or regulations that interfere with the patient-physician relationship). A strong, effective and efficient health care system is critical for the physical health of Texans and the economic health of our state. On behalf of the 48,000-plus physician and medical student members and our millions of patients across the state, we look forward to working with our elected officials, opinion leaders and health care policy experts to make our healthy vision a reality for Texans. We invite you to read, share, question and help us improve this roadmap.